Beauregard is an hamlet located in Brittany, in western France, where you can be welcomed in two guest houses, either as a bed-and-breakfast rent or a holiday rental. You can come single, as a couple, as a family, or a group. Beauregard is a peaceful, relaxing place located in the small town of Saint Médard-sur-Ille, to the north of Rennes - the capital city of the province. 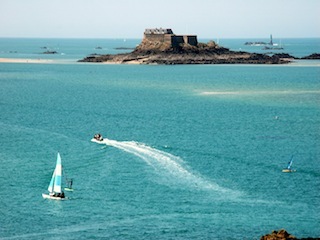 It is a well-located point to discover beautiful spots nearby, starting with the Rennes-to-Saint-Malo Canal, a few minutes away from the houses. 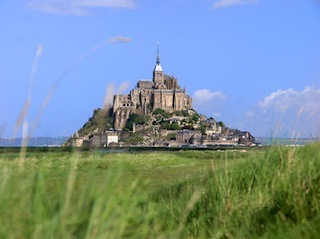 Saint Malo, Dinan, Le Mont St Michel and Fougères : go visiting these famous historical cities, they are only 40 to 45 min away by car. You can discover the region by bike, by feet, and even on horses! 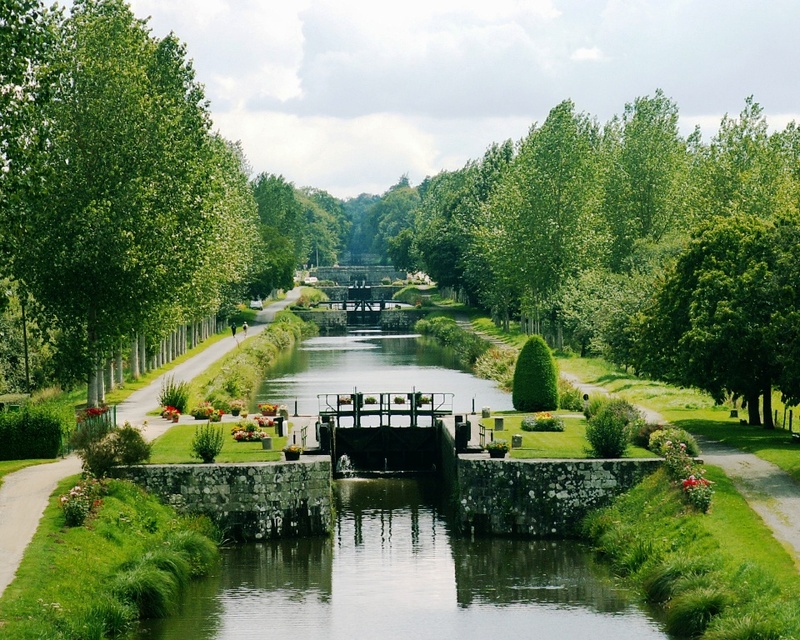 The Canal of Ille-et-Rance, the 'GR 37' Long Distance Footpath and local paths are your way to unforgettable times in the nature. From Beauregard, you can join a walking path that takes you to the shores of the Canal, crosses the town, and comes back to your cottage. The lake of Boulet is only 10 kms away and is equipped with a boating center, water games and a new beach. Beaches of the northern coast are 45 min away by car. Swimming, surfing, sailing, boating, windsurfing... Many nautical activities are quite near from Beauregard Village.